The mission of the Asian American Student Association is to unite students with an interest in Asian American issues through social, educational, cultural, and political events; to negotiate with the academic administration to provide course designed to develop an understanding of the situation of Asian Americas in America's society; to create a social atmosphere that will generate cohesiveness among members of the Association; to maintain and provide an organization with high standards to fulfill the above purpose and to represent the needs of its members. The Association shall be an advocate for all Asian Americans within the state and will strive for equality in the areas of employment, housing, education, and all other social and economical areas of the community. 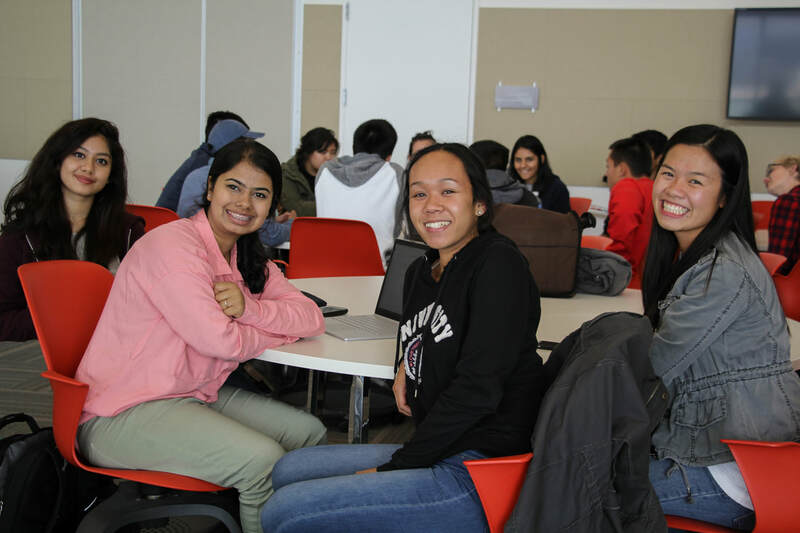 AASA was established in 1992 under the direction of Dr. Karen Kwan and five students dedicated to the pursuit of equity and social justice for their fellow Asian Americans. 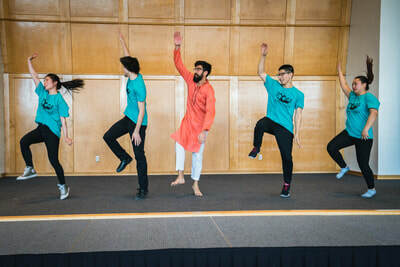 Throughout the years, AASA has grown from a small student group into one of the largest and most active student organizations at the University of Utah. AASA members and leaders have gone on to achieve great things around the state and the world. 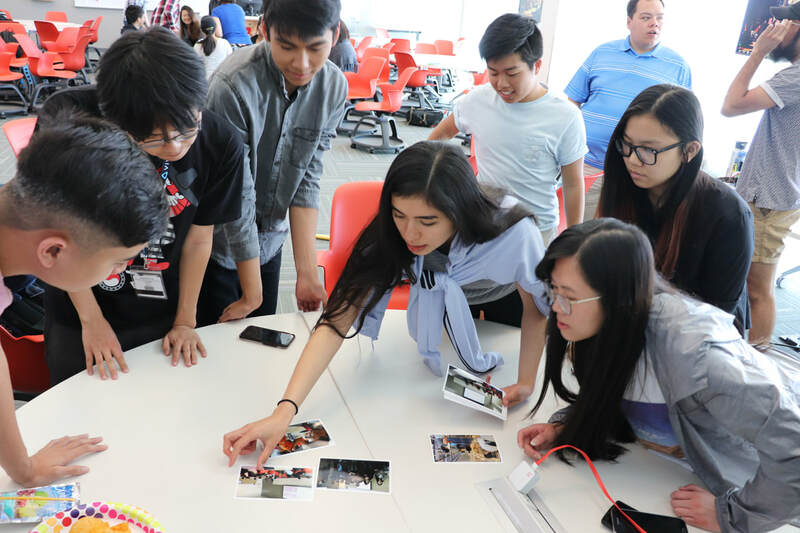 As our members have grown, so has AASA, with the development of many programs and events dedicated to promoting Asian and Asian American people and cultures. These include Asian American Awareness Week, Asian American High School Conference, the Asian American Voter Project, Asian American Professional Speaker Series, the Salt Lake International Asian American Film Festival, and Asian American Art Festival. Even as AASA and its members grow , the organization continues to stay a beacon for Asian and Asian American students. Our focus remains on celebrating Asian identity and culture, and advocating for equity and representation.